Done + Dusted worked hand in hand with NBA and Turner to produce the full 3-hour event and TV show which resulted in the highest ever ratings! The NBA All-Star 2015 brought together the league’s most talented players for a global celebration of basketball, transforming ‘The Big Apple’ into the center of the basketball universe. Three days of live game action will be on display at Madison Square Garden and Barclays Center, culminating with the 64th NBA All-Star Game at The Garden on Sunday, Feb. 15. 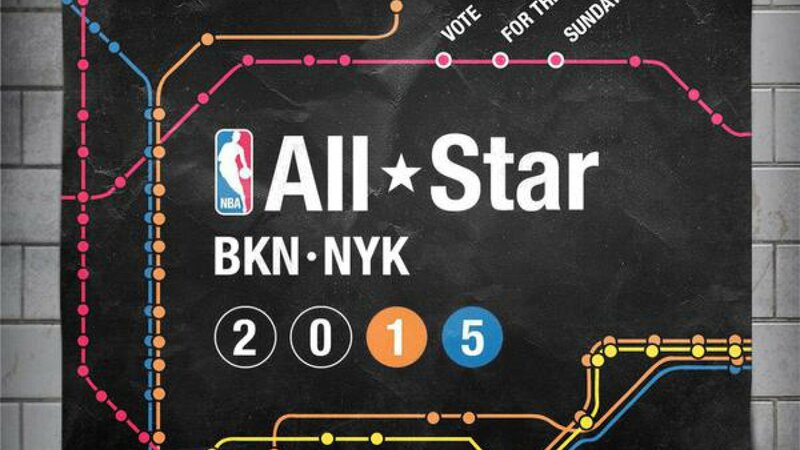 TNT televised the All-Star Game for a 13th consecutive year, marking Turner Sports' 30th season of All-Star coverage. Fans in 215 countries and territories and in 47 languages will be able to experience the NBA All-Star celebration through television and radio networks and digital technologies around the world, including TNT, ESPN and NBA Digital domestically.